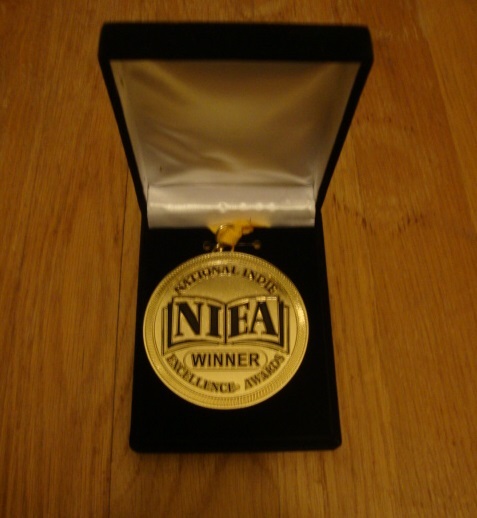 I’m thrilled to have received my medal from the National Indie Excellence Awards for my book Get the Picture?! 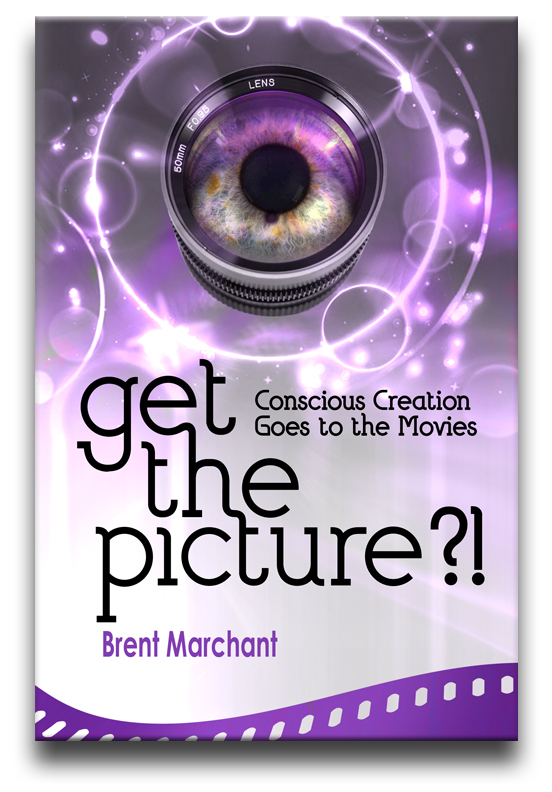 : Conscious Creation Goes to the Movies being named the winner of this year’s Best New Age Nonfiction honors! 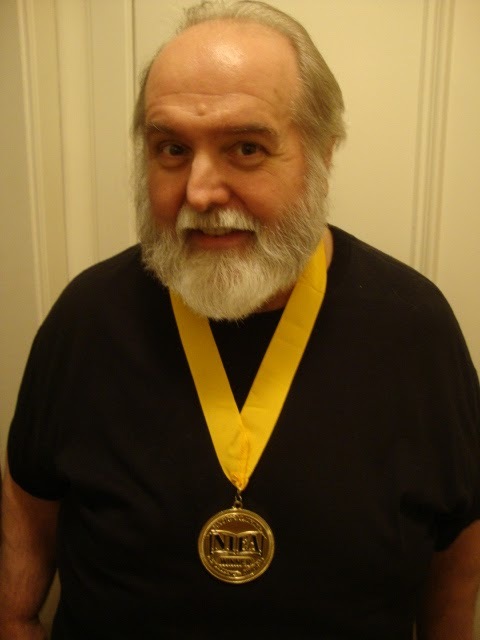 For more about the book, click here. 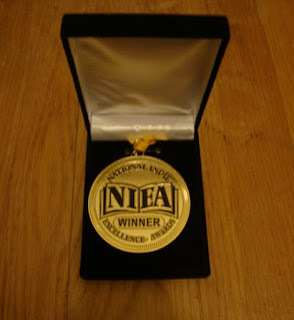 And, for a complete list of this year’s NIEA award winners, click here. 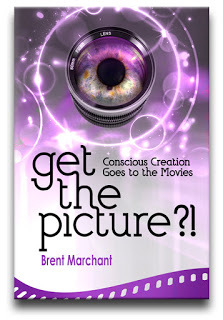 Cover design by Paul L. Clark, Inspirtainment (www.inspirtainment.com).